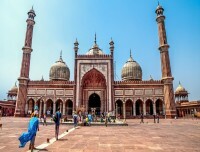 Delhi - Explore Old and New Delhi on a guided city tour, visiting sites such as Humayun's Tomb, Jama Masjid Mosque and Raj Ghat - the site of Gandhi's crematorium. Take a Rickshaw ride through Delhi's backstreets. 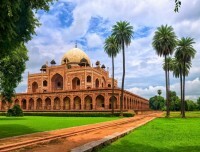 Delhi, the capital city of India is one of the fascinating mixes of the contemporary and the ancient, the global and the local. Having the rare claim of being a center of power almost continuously since the 13th century, the city offers something special for each taste and every preference. The Taj no doubt is the prime attraction in Agra. 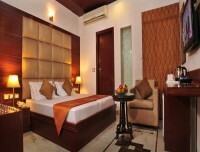 Situated on the banks of the river Yamuna, it rises in marble and shimmers on full-moon nights. 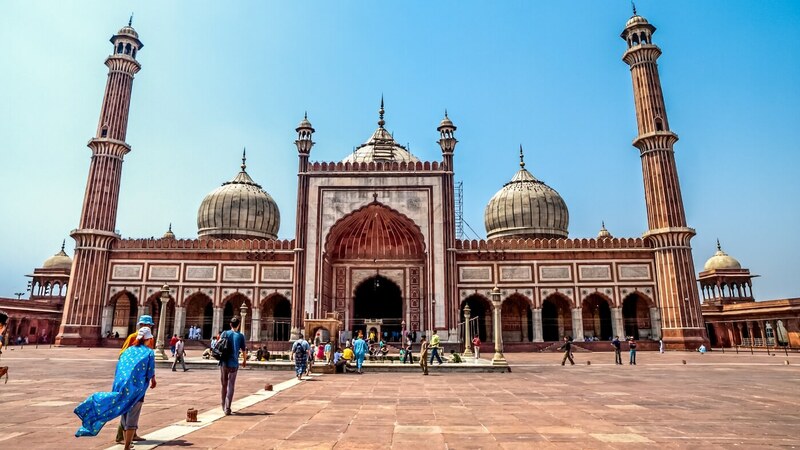 Raised on a 313 square foot marble platform, it is a synthesis of pillars, minarets and domes, carved and bejeweled, decorated and engraved with intricate designs and religious transcriptions. People travel from all over the world to bask in the magnificence of this monument that has defied time and age as it continues to astound all that have the good fortune of watching it in contemplative silence. The towering archway of India Gate in the center of New Delhi is a war memorial, built in memory of the Indian soldiers who lost their lives fighting for the British Army in World War I. At night it glows warmly under floodlights, and the gardens that line its boulevard is a popular place to enjoy a warm summer's evening. You cannot think of Agra without thinking of TajMahal. 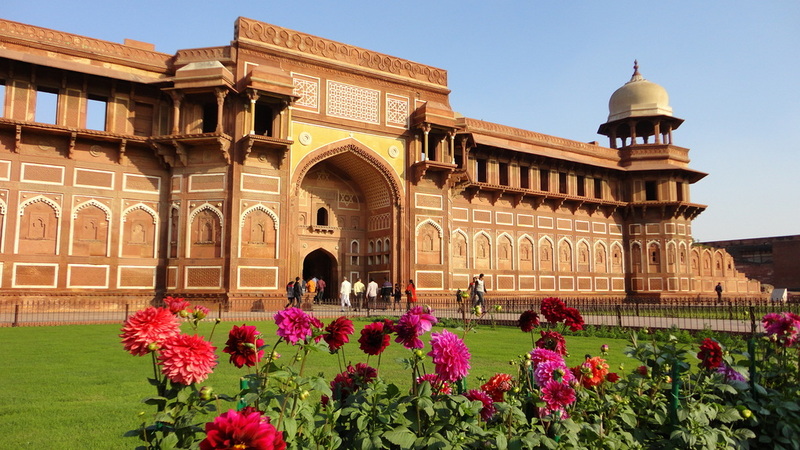 Or, you might not have thought of Agra were it not for the monument of love. 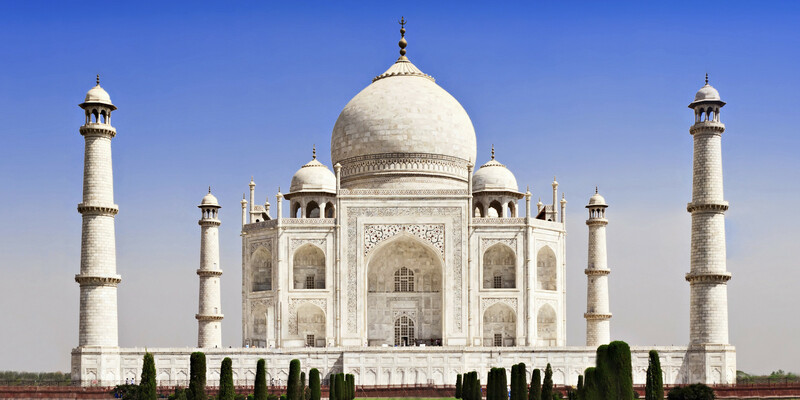 TajMahal, the white marble beauty was constructed by Shah Jahan in memory of his beloved wife, MumtazMahal. The monument stands proof for the brilliance of Mughal architecture. Named as one of the wonders of the world, TajMahal stands the test of time. It has been declared as a World Heritage Site in the year 1983. It is a feast to your eyes and senses to watch the unmatched beauty on the night of full moon day. You would regret if you miss Agra Fort during your visit to Agra. 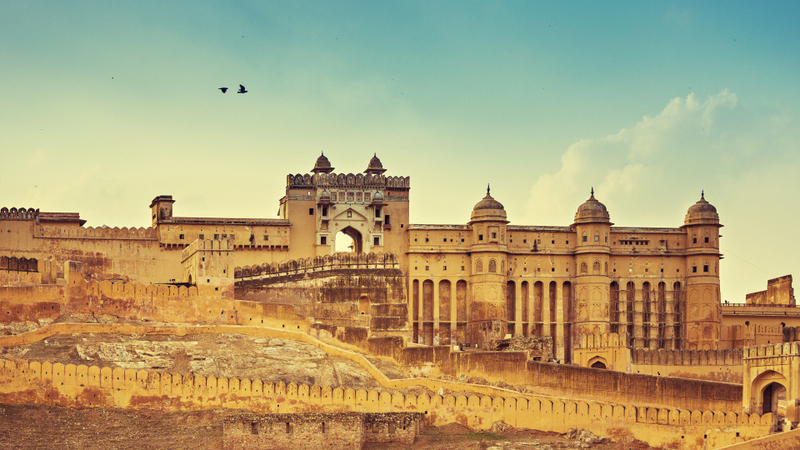 The 16th century monument is yet another proof of the architectural brilliance of Mughals. 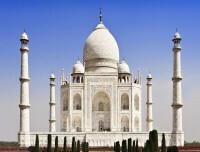 This is situated near the gardens of the world famous TajMahal. 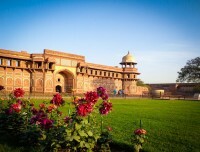 Called the Red Fort of Agra, you will be awe inspired by the powerful fortress. The fortress comprise many palaces namely, Jahangir Palace, KhasMahal and so on. There are audience halls and two mosques. 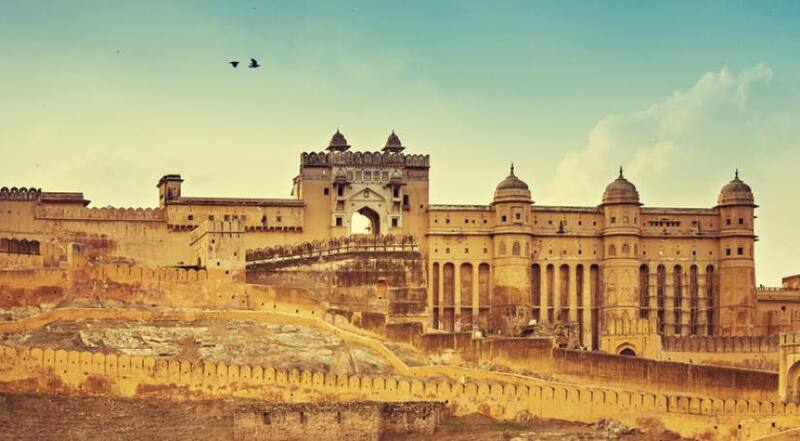 The entire fortress is a symbol of Mughal’s grandeur. It was in Agra Fort, Shah Jahan was held prisoner by Aurangazeb, his son. Shah Jahan, the emperor, spent his last days here viewing the monument of love he had built for his wife. India’s first tomb to be made completely out of marble, Itmad-Ud-Daulah signals the beginning of a new era in Mughal architecture. Until then, it was buildings of red sandstone. It was constructed during Jahangir’s period. The 21-meter high tomb was constructed in memory of MirzaGhiyas, who was the father-in-law of Jahangir. He was bestowed with the title Itmad-Ud-Daula, which means pillar of the state. Influenced by the Islamic architectural style, the monument’s towers displays Persian touch. The wall paintings inside are sheer beauty to view. After breakfast proceed to Jaipur. 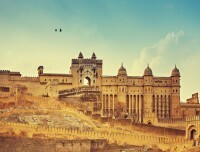 You will visit the following Sites on the way to Jaipur. 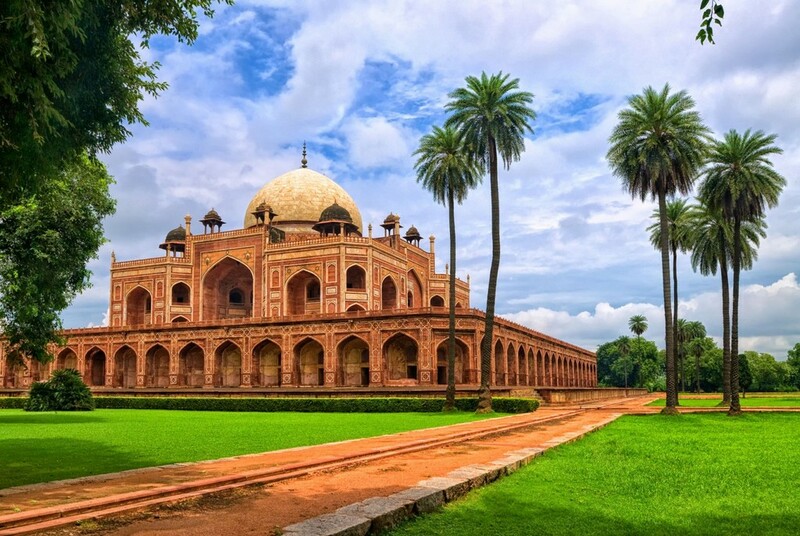 Built by Akbar, the Mughal emperor in 1570, the city was a tribute to Sufi Saint. 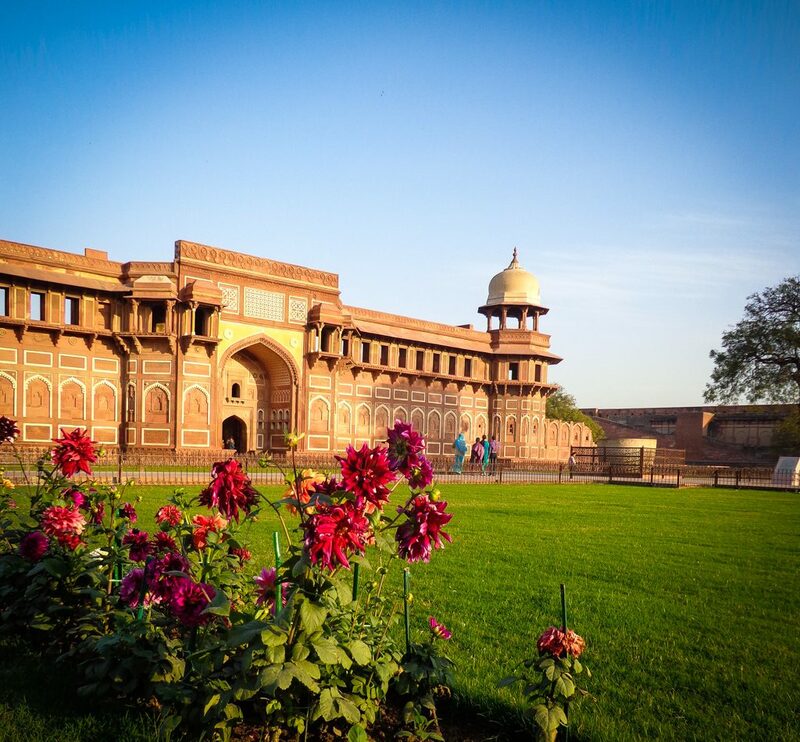 FatehpurSikri is a perfect blend of Indian, Islamic and Persian architecture and it was built using red sandstone. 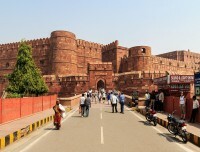 For around 10 years, the city remained the capital of Mughal Empire. The city has a 6-kilometer long wall on three sides and there are towers and gates. It houses some of the city’s important buildings, namely BulandDarwaza, Birbal’s House, PanchMahal and Jama Masjid. The entire city along with all the important constructions including royal palaces, Jama Masjid and courts were declared as World. 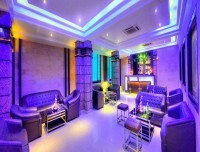 Situated in the heart of the old City, it occupies about one seventh of the old city area. 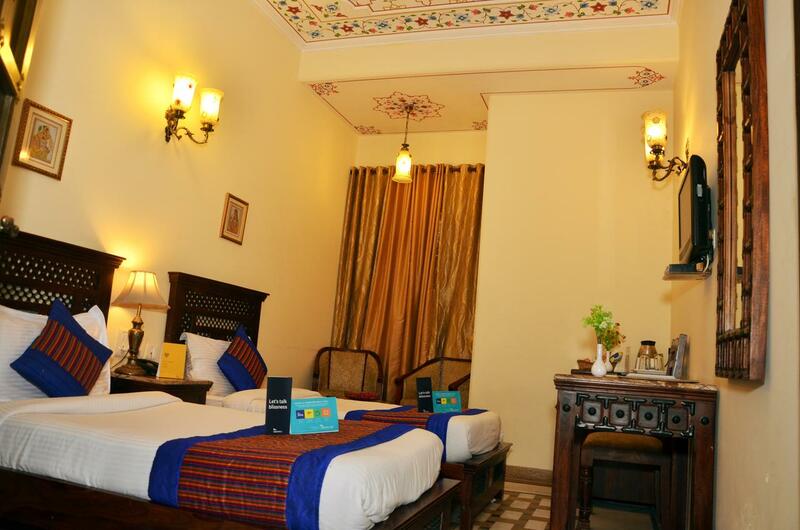 The palace is a blend of Rajput and Mughal architecture, it houses a Seven Storeyed Chandra Mahal in the center, which affords a fine view of the gardens and the city. Diwan-E-Am (Hall of public audience) has intricate decorations and collection of manuscripts, Diwan-E-Khas (Hall of private audience) has a marble pawed gallery Mubarak Mahal has a rich collection of costumes and textiles. 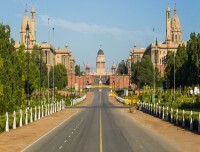 There is a Clock Tower near Mubarak Mahal. SilehKhana has a collection of armory and weapons. Built in the 18th century by Maharaja Sawai Jai Singh II, the huge masonary instruments were used to study the movement of constellations and stars in the sky. Enormous sun-dial still provides accurate time, which is subject to daily corrections. 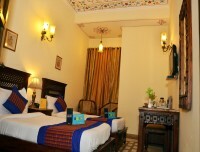 05 Days Full day sightseeing of Jaipur. Standing on a hilltop, overlooking the palaces and city of Amer. The world’s biggest cannon on wheels- the Jai Ban is positioned here, built during reign of Maharaja SawaiJaisingh. It has a twenty feet long barrel and pumped in the cannon for a single shot. Cresting a hill about 600 ft. above the city, the fort was built in 1734. The walls of the fort run along the ridge and within are architectural beauties like HawaMandir and MadhvendraBhawan. This holy pilgrimage center has a temple dedicated to the Sun God (Which is the only one of its kind in this part of the country) and natural spring. It crests the ridge over a picturesque gorge and provides an impressive view of the city. As the legend goes, sage Galav performed a difficult penance here. After breakfast proceed to Pushkar. On arrival check in Hotel. At evening you will visit the following Sites. 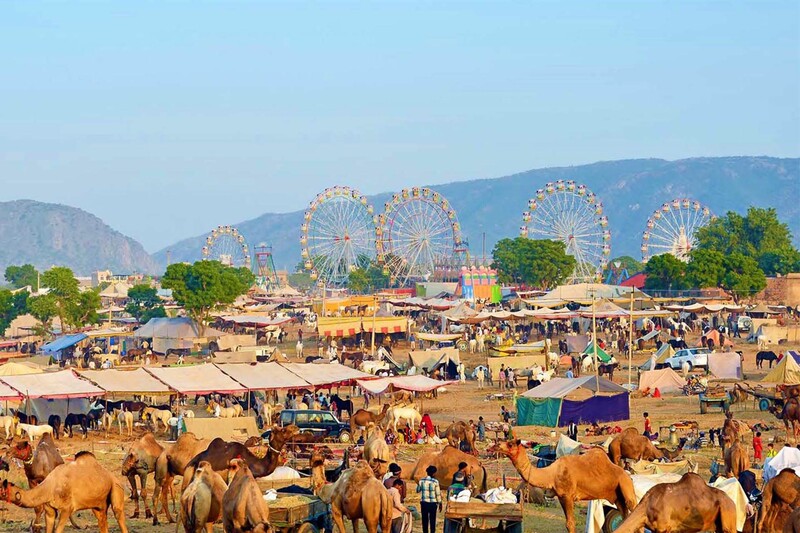 The Pushkar Bazaar offers a variety of items, especially during the annual Pushkar Fair. The items available here are Rajasthani costumes and puppets, embroidered fabrics, souvenirs, bangles and beads, decorative pieces and accessories, curios, embroidered shoes, brass utensils, glass lamps, bags, belts and many more handicraft items. The Majority of the traditional items is brought to the Pushkar Bazaar from Barmer District and other tribal areas of Rajasthan. Max. 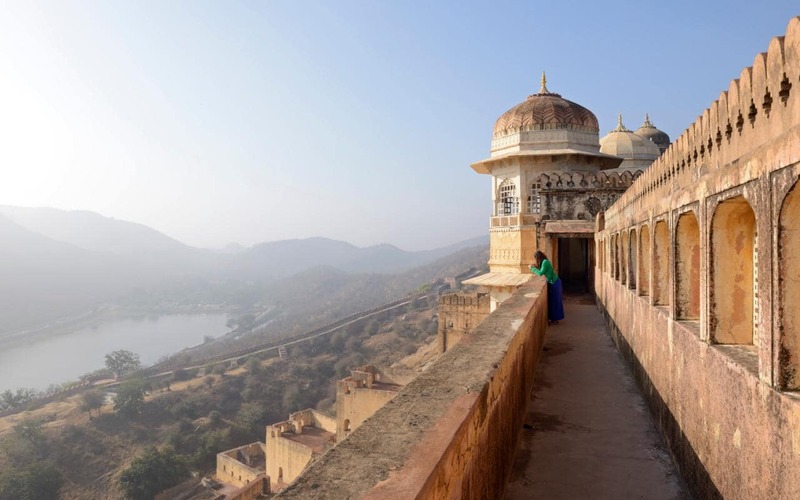 Altitude: 510 m / 1670 ft.
07 Days Full day sightseeing of Pushkar. After breakfast start a sightseeing tour of Pushkar. You will visit the Pushkar Market. 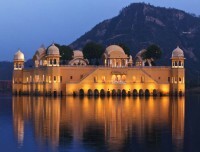 Hindus from all across India consider Pushkar Lake to be one of the most sacred lakes of India. According to legend, the origin of this lake was the lotus flower petals that fell to earth from Lord Brahma’s hands.The lake is surrounded by 52 palaces, 400 temples and 52 bathing ‘ghats’, which are a series of steps leading to the lake. Every year in November, pilgrims take a holy dip in this lake. It is believed that the water of the lake is capable of cleansing sins and curing skin diseases. 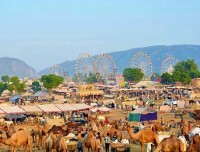 A fair called Pushkar Fair is also held near this lake, every year. 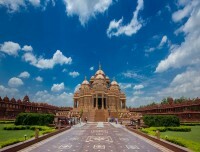 The Brahma Temple is the lone Hindu temple in India, where Lord Brahma, the Creator of the World is worshipped. This major attraction of Pushkar is situated on the banks of the Pushkar Lake and is considered to have a special position in the Hindu Pantheons.Built in the 14th century, the temple comprises a raised platform, red spire, stone slabs, marble floors and an image of ‘hans’ or swan, Lord Brahma’s vehicle. A life-sized four-armed idol of Lord Brahma and a silver carved turtle is situated inside the temple. It is customary for pilgrims to stand on the steps and put coins to mark the deaths and births of their loved ones. Situated on the peak of the Ratnagiri Hill, the Savitri Temple is dedicated to Savitri, Lord Brahma’s consort. It was built in 1687 and pilgrims need to trek up the hill in order to reach the shrine of the temple. The temple houses the statue of Goddess Savitri and offers good views of the surroundings, including the sand dunes of nearby villages and of the Pushkar Lake.Legend has it that the presence of Savitri was required in a ‘yagna’ that was done by Lord Brahma, but she kept Him waiting. Lord Brahma irritated with her behavior, married a milkmaid named Gayatri. Savitri became furious at this and cursed Him that he will only be worshipped once a year and only in Pushkar. After breakfast proceeds to Delhi. On arrival, Delhi check in Hotel. Evening free for visit Local Markets. 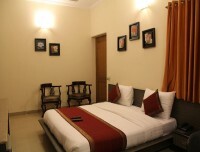 Accommodation in Delhi (Hotel Persona International or similar), in Agra (Hotel Royal Residency or similar), in Jaipur (Hotel Rajputana Haveli or similar) and in Pushkar (Hotel Master Paradise or similar) on double or twin sharing bed and breakfast basis. An experienced, helpful and friendly English speaking Driver. Salary, Food, Drinks, Accommodation and Insurance for the Driver.